Editor's note: Classical digital intern Evan Block, who wrote this feature, participated in the Minnesota High School Music Listening Contest in all four of his high-school years. In 1993, Paul Kile, band director at Edina High School, saw a flier for a program called the Minnesota High School Music Listening Contest. "It intrigued me that there would be a contest just about listening," he remembers. Almost 25 years later, Kile  now president of the MLC program  still receives occasional text messages from former students who happen to hear a favorite piece from the contest on the radio. "Do you remember when we studied that in MLC?" they ask. "I can't believe we missed that one in the competition!" 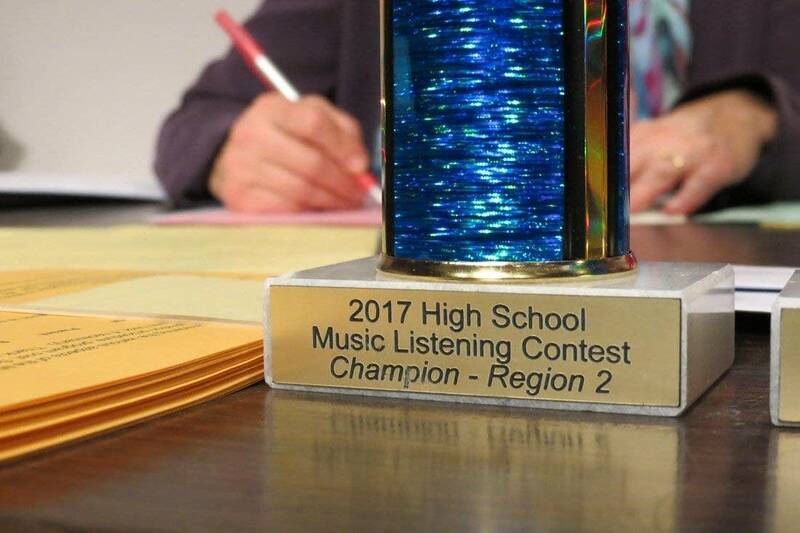 With 30 years of history to its name, the Minnesota Music Listening Contest now regularly draws teams of high school students from across the state. Recently, teams even competed from Utah. So, what exactly is the MLC? "Most people can understand it best if you compare it to a game show," says Evan Judson, a student of Kile's at Edina High School. Imagine you're sitting in a classroom with two dozen other lucky contestants. You're all silent in anticipation. Then, suddenly, music begins to play. You listen closely. You hear strings  violin, viola, cello  but how many of each? Is it a quartet, quintet, septet or octet? The theme sounds dark and mysterious, and the harmonies are harsh. Is it from the Romantic era, or more modern? You listen more closely. You detect a pattern in the music. You decide it's a fugue. Or is it a canon? (What's the difference?) It starts to sound like Beethoven. Or perhaps Schubert. Brahms maybe? After 20 seconds, the music stops. You're pretty sure it was Beethoven. Then another piece begins  perhaps something baroque (or is it medieval?)  and the process starts all over. Welcome to the mystery round of the MLC, one of five rounds in the competition. Ten excerpts will be played like this, and students will have to identify which historical period they're from (worth 1 point) and which composer wrote them (worth another point). The other four rounds of the competition require students to carefully identify and answer questions about short snippets of music selected from about 5 hours' worth of material collected in an extensive hundred-page study guide specifically commissioned for each year's competition. Teams of three study the material, which covers everything from Hildegard of Bingen to Jennifer Higdon, and compete in two stages of competition  a regional one in January and a championship in February. This year's guide was written by Kathryn Hujda, an archivist and musicologist at the University of Minnesota, and features 42 selections, including special highlights on Maurice Ravel, minimalist music and even classical music from China. Hujda aptly likens studying for the MLC to reading a travel guide, offering a glimpse into new and unique areas of classical music that students are then encouraged to explore on their own. "In a lot of ways," she says, "[writing the guide] felt like making a mix-tape for a friend  sharing musical works that excite me while also trying to imagine what the students might find interesting." Kile, who used to cull his CD library to make mix-tapes for his students to help them study for the competition, says the goal of the MLC is "to expose students to a varied repertoire of music." The MLC truly runs the gamut of all things classical. In fact, "varied" might feel like an understatement. "There's plenty of weird stuff," jokes Ben Engelmann, a senior from Edina. "For example, the piece called Travelers 1,2,3, by Meredith Monk, is pretty much just three people humming for a few minutes. It's really strange to me." But, he adds, "MLC is really about expanding your musical knowledge. … I have realized that I like baroque choir music and opera a lot more than I thought." Now, you might be thinking, "Hold on a second. What does it matter if I can identify The Magic Flute from 5 seconds of audio?" And you'd be right. That sounds like a party trick. But the MLC is more than that. "MLC expands music from individual dots on a timeline into an ongoing narrative," Judson says. "I love being exposed to many new types of music and being able to see how different eras of music connect." "It's not every day that you get to watch a bunch of teenagers listen to a Tchaikovsky ballet, trying to remember the name of Mozart's sister or the definition of counterpoint," says Andrew Tisell, a senior from St. Paul Central, who will compete for his third time in the MLC this year. "The best part is seeing how enthusiastic people get," Tisell adds, sharing how his team nearly shouted out the name of a favorite piece when it was played one year during the mystery round. 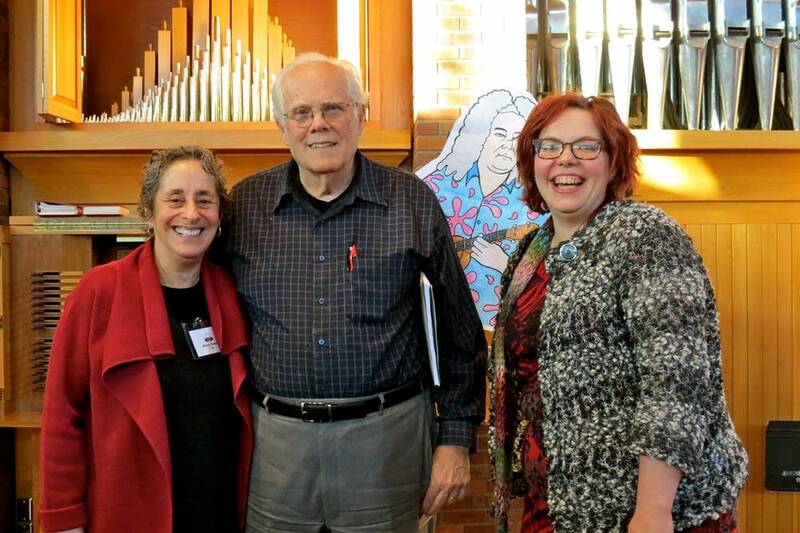 As Tisell's comment illustrates, the MLC is more than a competition: It is an invitation to really connect with the music students hear  and with those who are listening alongside them. "It's not like sitting through a classroom lecture or reading a book or blog post about the 50 best works of art music," Hujda explains. 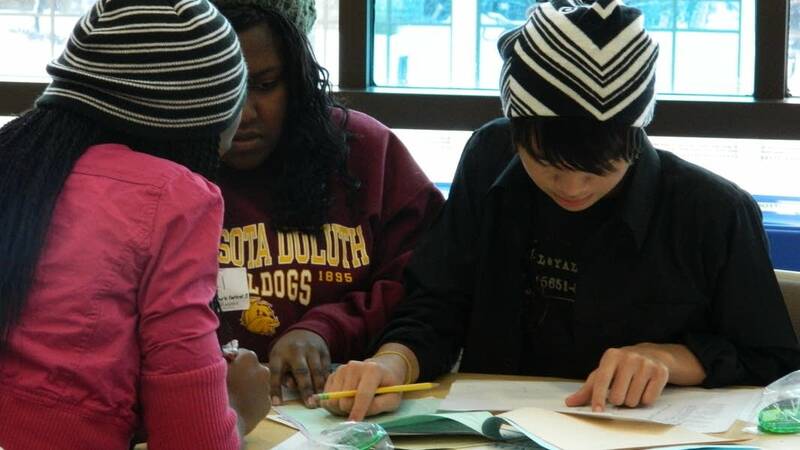 "Students compete as a team. They dialogue, learning together and from each other. It's definitely more of an active experience than a passive one." Hujda hopes that, long after the competition is over, MLC alumni "continue to remember what it feels like to listen with an open mind." For Kile, the difference between active and passive listening is at the core of the MLC. His goal is to help students become "partners in the music" by teaching them how to ask questions about what they hear  about instrumentation, compositional forms or historical periods. He hopes each student will learn to "listen in their own unique way."